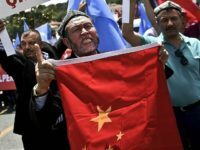 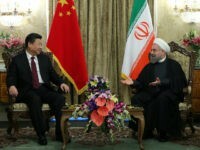 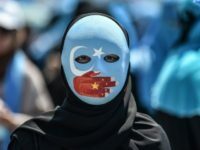 The BBC unveiled compelling evidence this week confirming that China is building a massive network of internment camps to imprison members of its Muslim Uighur minority accused of terrorism without trial. 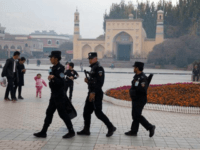 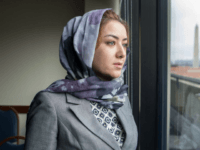 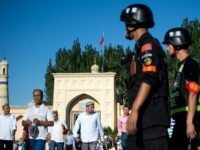 Radio Free Asia (RFA), one of the most prolific outlets in covering the ill treatment of China’s Uighur Muslim minority, reported this week that a Uighur television host is facing over a decade in prison for hosting a segment on local poverty. 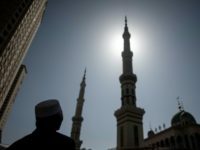 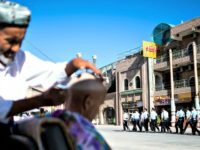 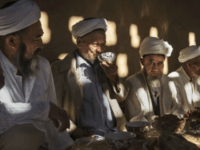 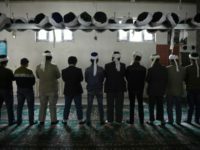 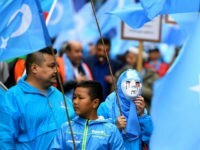 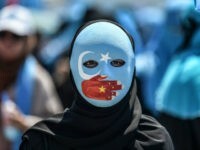 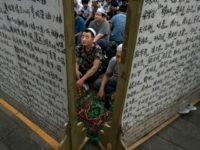 Authorities in China’s northwest Xinjiang Uyghur Autonomous Region are forcing Islamic students to sign a pledge not to fast during the Holy month of Ramadan, according to a report published by Radio Free Asia this week. 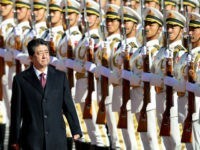 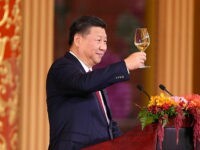 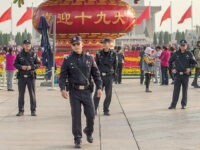 The NGO Human Rights Watch revealed this week that China is using data compilation technology to enact “predictive policing” measures resulting in the arrest and disappearance of Chinese citizens to “political education camps” based on the potential that they may someday defy the government. 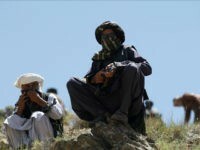 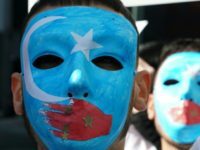 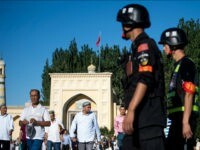 At least four Uighur reporters working for Radio Free Asia (RFA), a U.S.-funded outlet, revealed this week that dozens of relatives living in western Xinjiang, China, have faced government persecution because of their reporting.